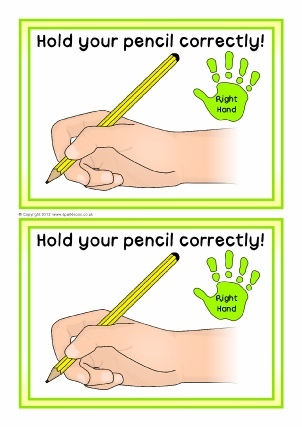 A printable banner for a classroom display showing children’s pencil control efforts and work. 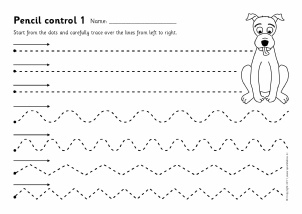 10 simple pencil control worksheets where children make straight lines, wavy lines, shapes and more. 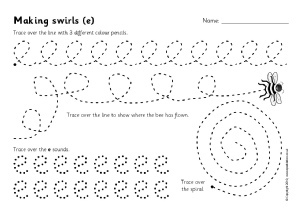 8 fun worksheets for pencil control, focusing on the letters e, l, m, n, o, s, w and z with swirls, wavy lines, zigzags and more. 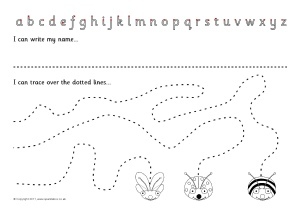 Worksheets for children to practice writing their names and pencil control by tracing over the dotted lines. 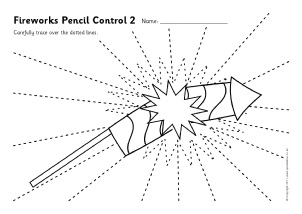 Worksheets with a fireworks theme, designed to help children practise pencil control by tracing along the lines. 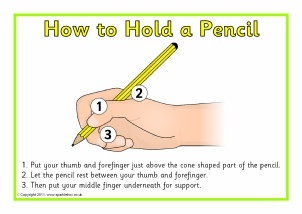 Simple posters showing how to hold a pencil. 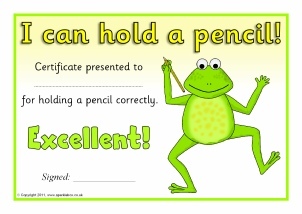 Certificates to present to pupils as awards for learning to hold their pencil correctly. 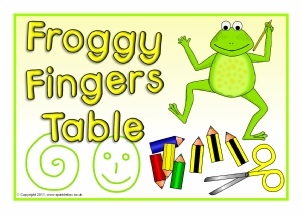 Two simple signs for your mark-making or fine motor control table/area. Featuring a fun frog character. 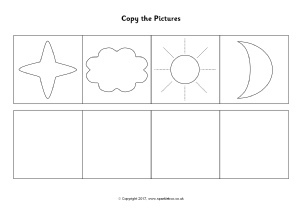 A set of worksheets where children copy the simple pictures in the corresponding boxes below. 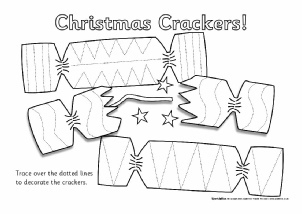 Ideal for practising pencil and fine motor control.